I read King because some of his works have genuinely kept me up nights – not just reading them, but lying awake afterward, wondering what lurks in the dark shadows beyond the edge of my doorway. Even though the rational mind knows there is nothing there, he sets my brain working. He is a masterful storyteller indeed. Here are 3 of my favorites King books! A friend suggested this book to me. I’m a fan of time travel tales to begin with, so combining that and history seems tailored to me! 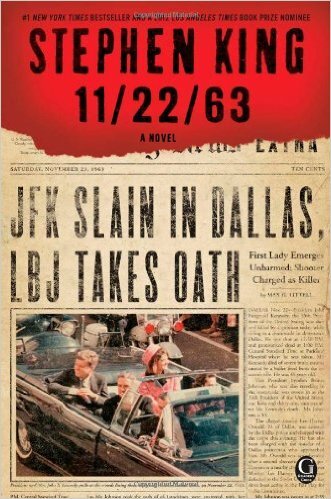 It is a masterpiece of storytelling in a time traveling plot where changing the past is the goal. Stephen King does a remarkable job weaving fantasy and fact into a remarkable but believable story. I absolutely love it! 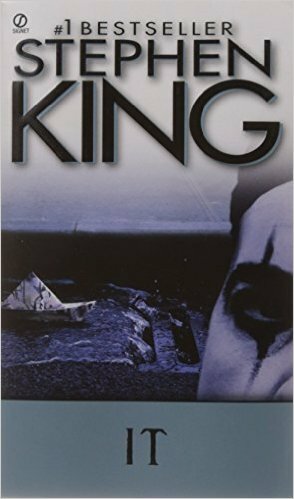 I really enjoyed “It.” King’s character and plot development are fantastic in this work. 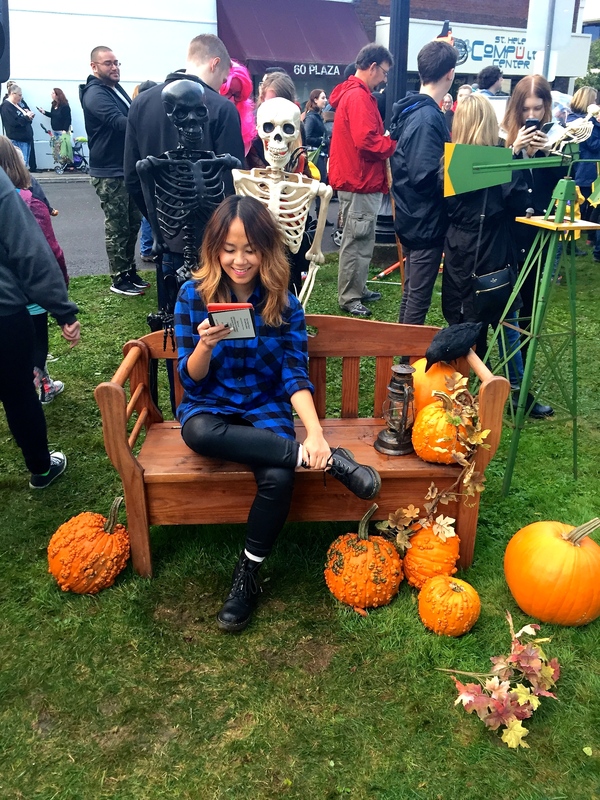 In a very short while, I felt vested in the characters and could close my eyes and navigate the town of Derry, Maine. Great story about being a kid, how your childhood affects your adulthood, and terrors in ones mind. “It” will make you laugh, cry, shiver and most of all afraid. Stuttering Bill and the rest of the Losers Club learn to love and live while fighting both bullies and monsters. A retired police detective, a bright teenager and a screwed-up relative are the main characters who hunt down a psychotic killer who has run over a crowd of job seekers and is planning an even grander finale. 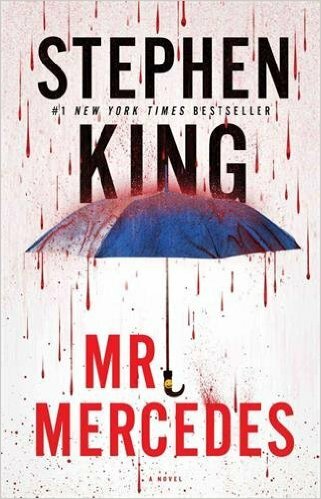 Mr. Mercedes is a suspenseful story. Once I started, I could not put it down. I really liked the main characters, especially Holly. The search for the mass killer had many turns and the story line kept me hooked. This book is not gory, it’s suspenseful. If you enjoy great writing, read this book!